Last year the music industry made more money from streaming than it did from CD sales, the first time that that’s ever happened. 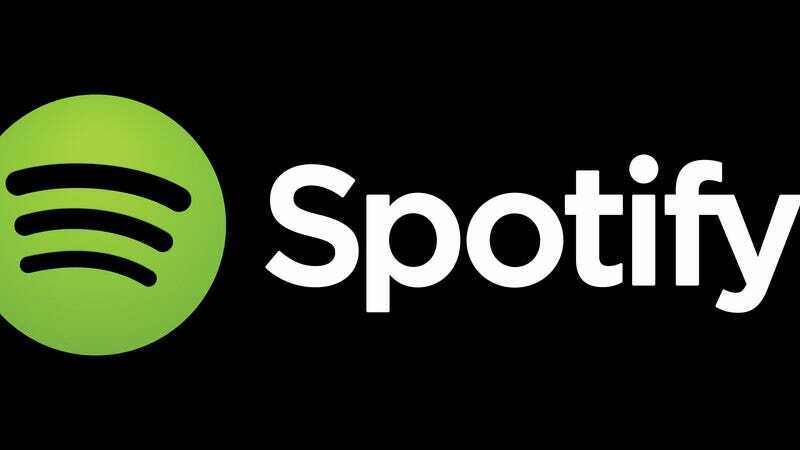 The RIAA says streaming revenue—which includes subscription fees for services like Spotify, Pandora royalties, and YouTube and Vevo plays—made the industry about $1.87 billion, while CD sales earned it only $1.85 billion. It’s a thin margin, relatively speaking, but one that’s significant, especially since most labels earn about two-thirds of their revenue from digital services. Granted, most of that comes from downloads, which account for about 37 percent of all music revenue. Physical sales of all types make up about 32 percent of the market, and streaming about 27 percent. That streaming percentage has been rising, though, as both downloads and physical sales fall. All this means that artists could face an increasingly tumultuous marketplace, considering streaming services reportedly pay so little per play. Pandora, for instance, pays an artist about $90 per one million plays. Spotify pays between $.006 and $.0084 per play.